Business Coach Karl Kremer is passionate about helping his clients get everything they deserve out of their business. His 30+ years of experience in business development, planning and execution working with major Fortune 100 companies throughout the world give him a unique perspective on what drives business success. 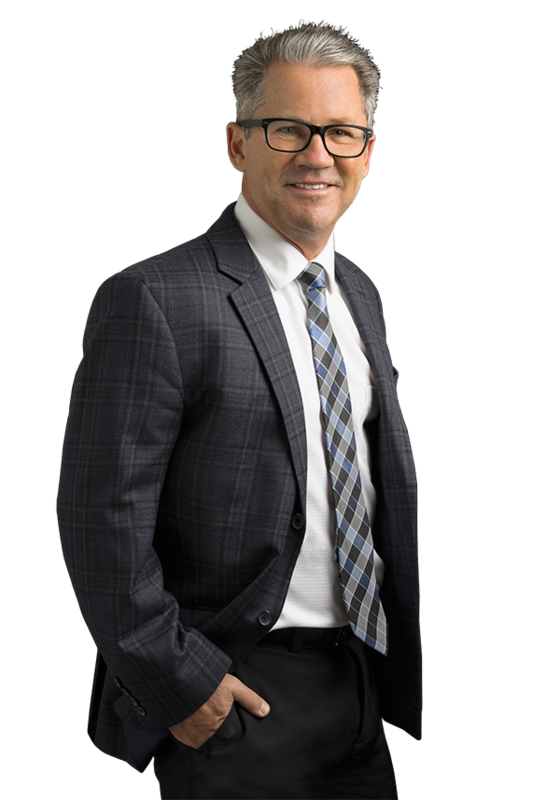 Coach Karl has taken that experience to a more micro level helping small to mid-size businesses throughout the Greater Toronto Area reach their Peak Potential with a particular focus on the legal profession. His focus is to work one on one with the owners of the business, as a trusted adviser, to help them clearly define where their business is today, where they believe it should/could be in the future, and then to chart a path to get there. With clear goals and a path on how to achieve them in place Coach Karl works with his Clients as an Accountability Partner as they journey down the path towards their peak potential one step at a time. Are you ready for your business to reach its Peak Potential? Contact Coach Karl today and we can start the conversation! Coach Karl has taken that experience to a more micro level helping small to mid-size businesses reach their Peak Potential with a particular focus on the legal profession. His focus is to work one on one with the owners of the business, as a trusted adviser, to help them clearly define where their business is today, where they believe it should/could be in the future, and then to chart a path to get there. Let Coach Karl help you and your business reach their Peak Potential! Are your ready to get your business working for you instead of you working for your business? Would you like to transform your business into a tool that you can use to improve the quality of your life and the lives of those around you? What business problems are holding you back from reaching your Peak Potential?